We consult on a variety of management, Information technology, marketing and personnel challenges every day and have streamlined our approach to complex business issues. Magrish International professionals go in-depth with your organization to research and recommend solutions in the areas you consider most critical. Data-driven analytics focus on solutions to achieve a defined ROI tailored to your specific business objectives. 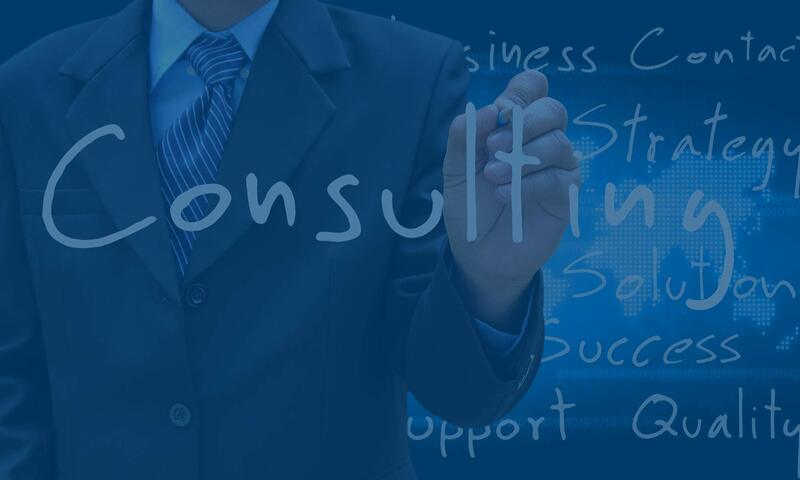 Whether you need a complete restructure of your personnel strategy, expansion of your distribution and sales channels, replace or refresh your collaboration infrastructure, or simply need to implement complex IT solutions, Magrish International consultants develop a strategy to win that is efficient and cost effective.